That’s right, 20 years of art making. 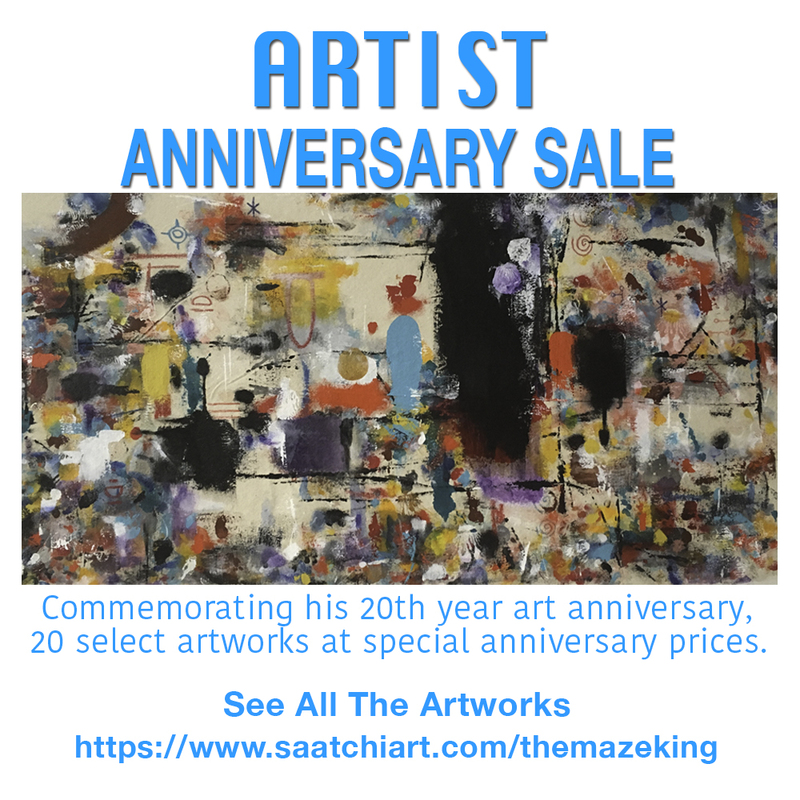 Starting this October 2018, 20 select artworks will be offered at special anniversary prices. One work for each year of my process. This is a one time event.